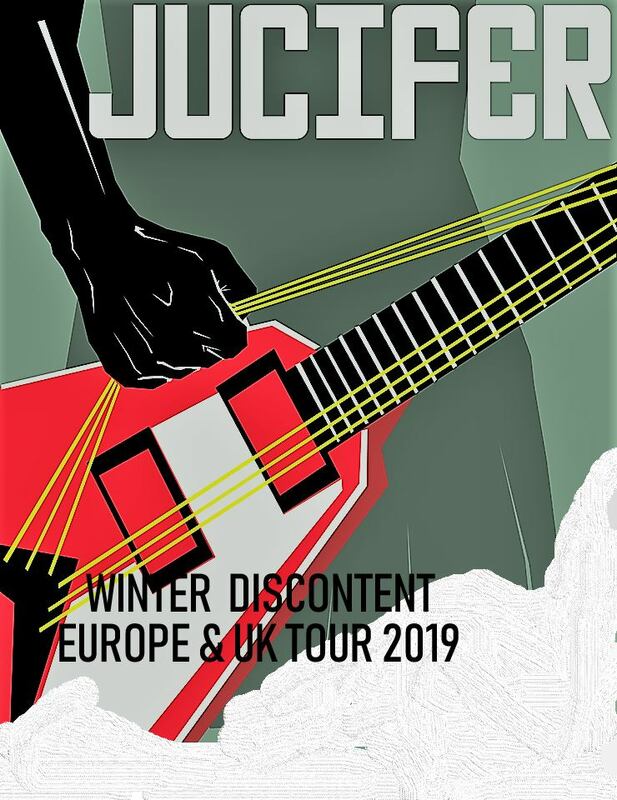 Jucifer , They’re no stranger to Little Devil anymore, the sonic nomads of Jucifer will return to Tilburg once again on their upcoming tour to shake up your organs with bass and make your ears bleed with treble! Come witness the holy ghost fall down from the heavens this Sunday for free! Support comes from vulcanologists Throw Me in the Crater. Gasmasks recommended.